Home events Shocking Photo | A 20ft Monster Crocodile Caught At Popular Fishing Spot Terrified Viewers! Shocking Photo | A 20ft Monster Crocodile Caught At Popular Fishing Spot Terrified Viewers! A Monster crocodile measuring the length of three men was caught at a popular fishing spot...but photo of the terrifying monstrous beast hanging from a tree has made viewers guessing where it was caught. This photo was shared by a Facebook user in the UK revealing an massive crocodile which was caught in a well-known fishing spot. 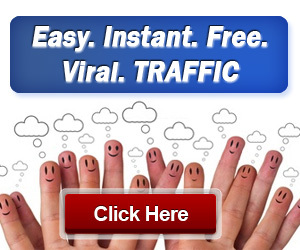 At present, it has been terrifying internet viewers all over the world and left thousands of people desperately trying to work out where the massive creature has come from. 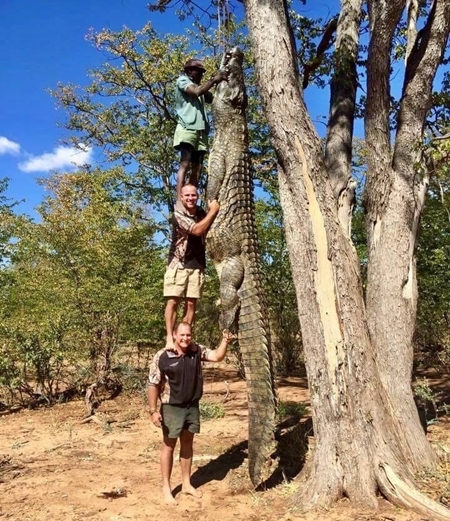 The photo which has gone viral on the internet and many social media, reveals three tall men standing on each other's shoulders just to give an insight on how big the crocodile is as it hangs from a tree. At the moment, the image has been shared more than 12,000 times with many croc crusaders believing that the photograph must have been taken from the Northern Territory or Far North Queensland.